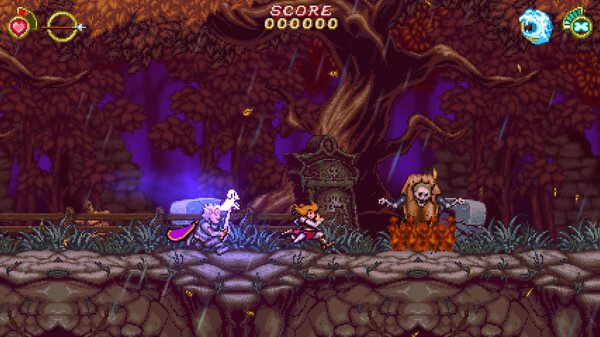 PUBLISHER: Hound Picked Games, Causal Bit Games Inc.
Battle Princess Madelyn is a labor of love and a dazzling tribute to the Ghouls N’ Ghosts of videogames past. This gender-bent offering to the memories of The Neverending Story is strongly recommended, and encapsulates one of my favorite vintage console memories of throwing controllers at the television screen. Except this time, I don’t have to fight anyone over who gets to use the remote. 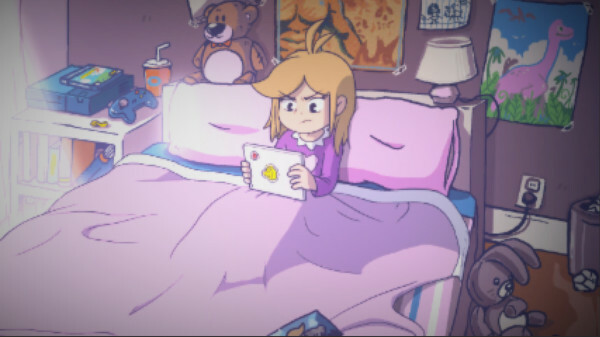 Of course, the game begins with a familiar scene: Our protagonist is sick in bed. 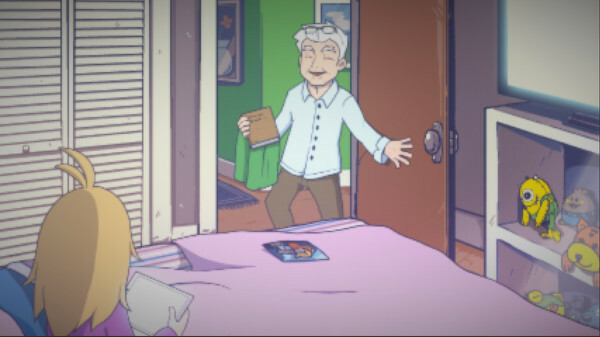 Ever the optimist, her grandfather enters the room with a book – sound familiar? 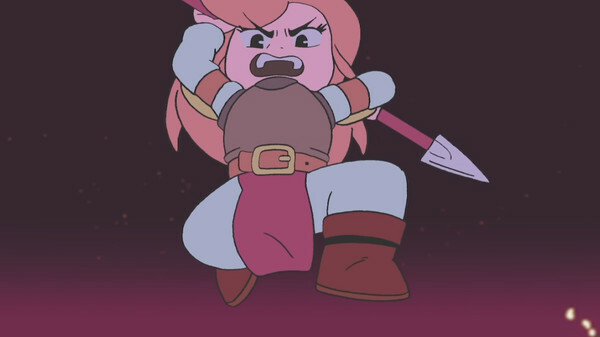 Soon after, we step into the shoes of Battle Princess Madelyn! But wait! 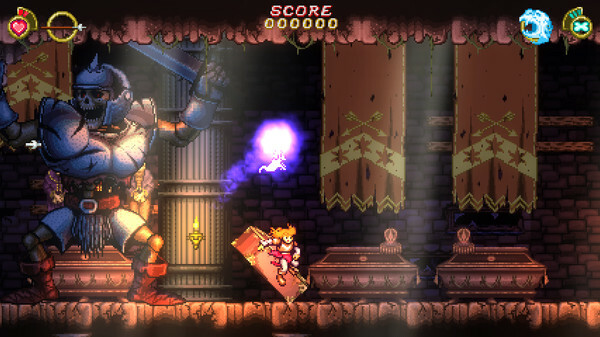 We know all of the wonderful slash em ups of arcade wonder are generally one-way. Before resigning yourself to becoming a Go to the Right player, you can move in both directions. A thorough exploration of that foreign land held under moving to the left is encouraged before a departure from the opening area occurs. Of course, this very well rounded game deserves a second, third, and many glances. Fortunately, for those that do not want to offer up the investment of the game’s asking price immediately, there is a demo version available, found in the Steam store, HERE. just make sure to click that Download Demo option before a well-informed decision is made. The female protagonist is an enjoyable change, and she does have her weaknesses. Quickly you learn that timing and an appropriately aimed strike get you much farther than just attempting to bash your way through incoming cackles of skeletons and otherworldly villains. Many of the games I’ve been given the opportunity to review in the past are sorely missing a certain level of polish. I can also say with confidence that this title holds a uniformity of design, art, and plot that I don’t often get to experience. This is not an asset-flipped game by any stretch. What do you have to lose? Give that demo a try. It’s definitely worth it, and I seriously hope this indie darling is granted the recognition it deserves. You can see from the minimum requirements below that it doesn’t take a powerhouse of a PC to run. Again, you can find this game in the Steam store, HERE.